Last year Microsoft announced they were planning on releasing the Xbox One controller drivers in 2014. As of today the drivers are finally available for download on Major Nelson's blog. Microsoft spent $100 million funding the research and production of the Xbox One controller, and with the new drivers and a cord you'll be able to play all of your favorite PC games with the impressive controller. For now the only way to receive the drivers is to download them from the blog, however Microsoft is planning on including the drivers within a windows update in the near future. 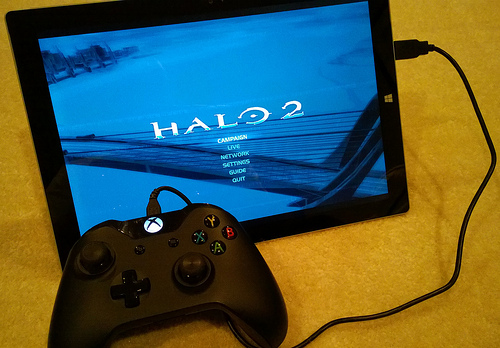 What do you think of the Xbox One controller being compatible with windows? Personally I'm fairly excited since I've yet to buy an Xbox One but I prefer a controller for most games. The first thing I'll be doing is buying a controller and testing is out with some awesome Borderlands 2 gaming!